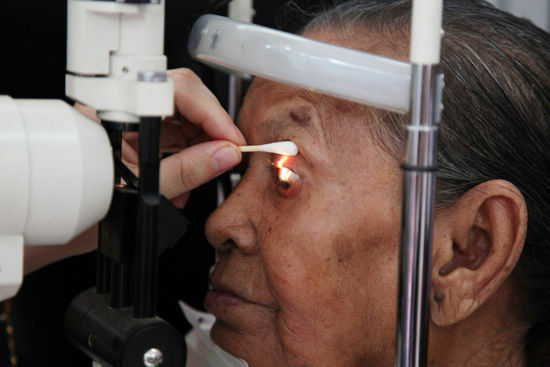 Rural Chinese hospitals could increase their cataract surgical output and quality but health managers are a major barrier to change, new research shows. A survey of attitudes to improving cataract surgery posed questions to hospital administrators, doctors, and nurses at 28 county hospitals in Guangdong Province. It found that all groups identified a critical need for enhanced management training for hospital directors. Doctors and nurses suggested reducing surgical fees to enhance uptake of cataract surgery , though administrators were resistant to this. While doctors saw the need to improve equipment, administrators felt current material conditions were adequate. The hospital staff surveyed believed that patient satisfaction was generally high, but this finding was in contrast with other studies in the area, highlighting a potential area for intervention, the researchers say.